A Request for Proposals for game-changing, community-powered infrastructure in Northern Kentucky. The tri-state region and Northern Kentucky, in particular, are underserved by safe and well-connected bicycling infrastructure. Generally speaking, our roadways are designed predominantly for cars, leaving all other users (bikes, pedestrians, transit riders, etc.) wanting for an equitable share of the street. In spite of this deficit, a large number of riders brave the current conditions.They ride both known and hidden routes on streets with cars, through alleyways, across parking lots, and along sidewalks. More people would feel comfortable making the choice to ride a bicycle for transportation if better infrastructure existed. Email wade@greenumbrella.org to schedule an appointment. Tactical urbanism is a city, organizational, and/or citizen-led approach to building using short-term, low-cost, and scalable interventions that catalyze long-term change. See our RFP Workshop Presentation (left) for some photos, examples, and ideas. Should proposals be limited to off-road or on-road facilities? Your proposal can include facilities on-road, off-road, or some combination of the two. The route should be physically ready for intervention (i.e. we don't have to lay pavement for your project to work). What scale of project should my proposal focus on? 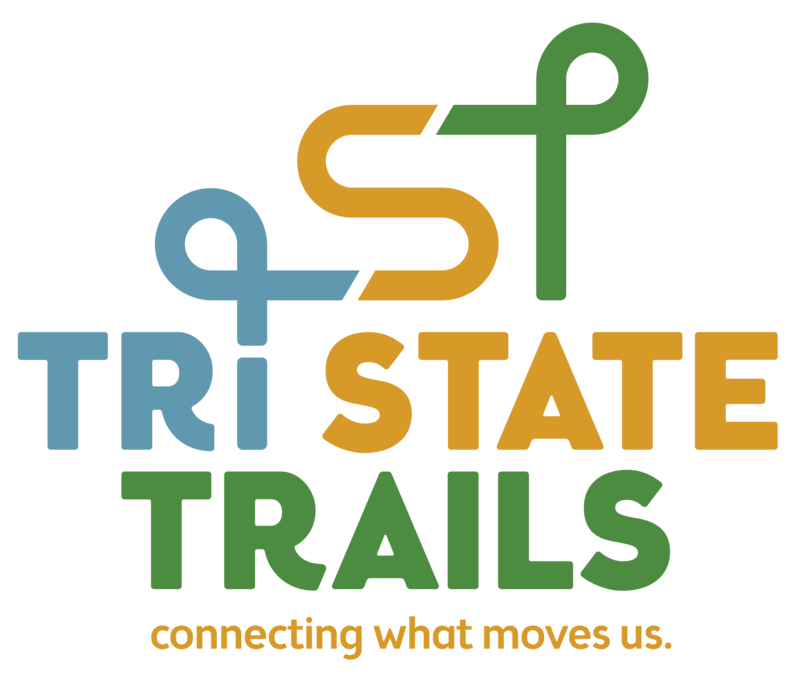 Routes that are around 2,000 to 4,000 feet in length will be best suited for Connect NKY's tactical urbanism intervention. Visit back here to view responses to other Frequently Asked Questions.